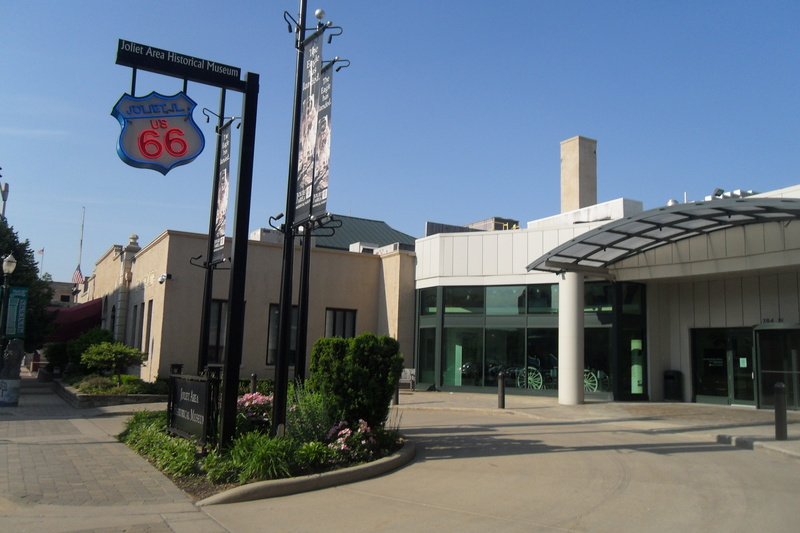 The main location for conference sessions is the Joliet Area Historical Museum and Route 66 Welcome Center. The first floor of the building takes you to America’s Mother Road. You can snap a selfie with Jake and Elwood, read more about Route 66 and the Lincoln Highway (which intersect just north of the Museum), hear about nearby stops on the route, see different modes of transportation and truly live the legend of Route 66. The Museum is more than Route 66, as you can walk through a replicat of the I&M Canal, window shop on a turn-of-the-century street, take a virtual ride on a replica trolley, land on the moon in a walk-in simulator, and experience space exploration and the Apollo missions. Temporary exhibit(s) change often in our Special Exhibition Gallery. 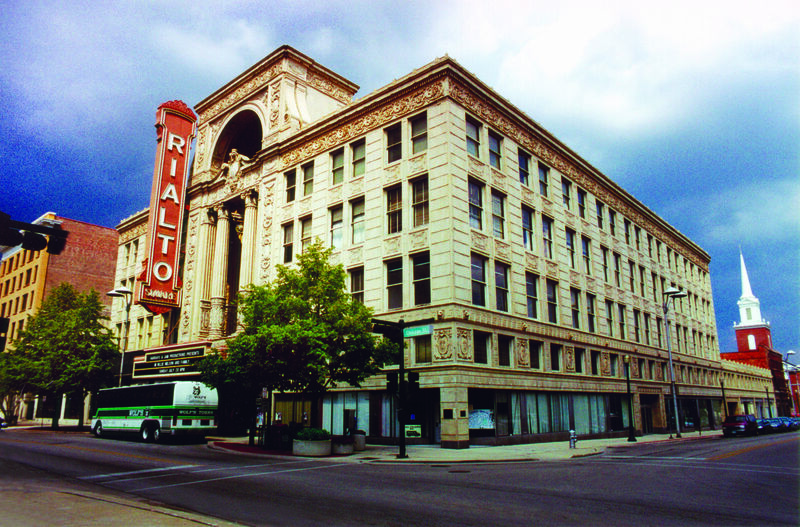 Built in 1926, the Rialto Square Theatre has hosted many stars from Bob Hope to Gabriel Inglesias, Carol Burnett to Kasey Musgraves. During the conference, you will have the opportunity to enjoy a concert by The Road Crew – America’s Official Route 66 Band at the Rilato Square Theatre. The concert is free with your paid conference registration or paid vendor participation. Additional tickets can be purchased on the Rialto Square website.